Growing up in New Orleans, Karen Davis developed her passion for creativity and interior design – and more importantly, her philosophy that a true feeling of “home” comes from the family that lives within it. With her creative passion, Karen took an opportunity to move to Paris, France where she studied Interior Design giving her the education of a lifetime. Why Marker Girl? One day when her daughter was a toddler, Karen had that “mommy feeling” that something was up because it was too quiet. Karen walked into her living room and found her daughter doing some decorating of her own, drawing with a black Sharpie on herself and on the furniture! 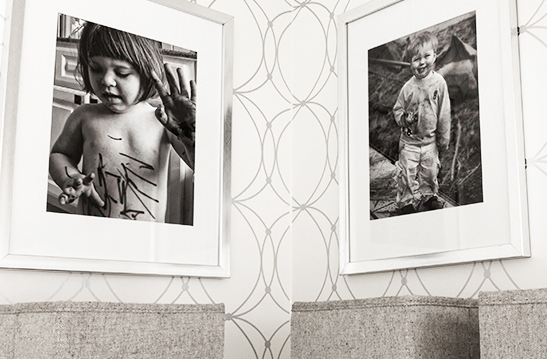 It was a defining moment that changed Karen’s approach to ‘family friendly’ interior design for a ‘Happy Home’. Karen has been featured in both Traditional Home and House Beautiful. 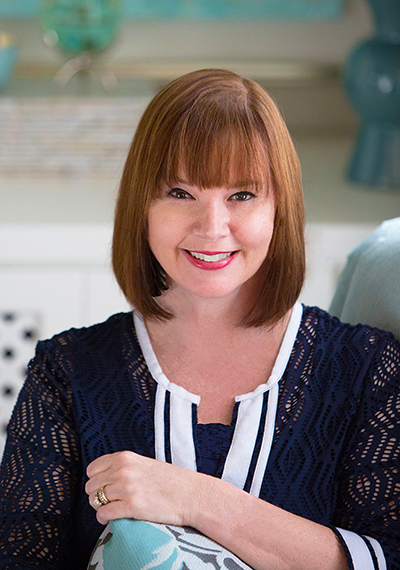 Karen’s award-winning design blog has earned nationwide attention. Her design and lifestyle solutions focus on creating stylish interiors that stand up to real-life living. Karen blends stylish furnishings and décor with functional fabrics and durable finishes creating spaces that truly reflect her clients so they feel happy and at home.